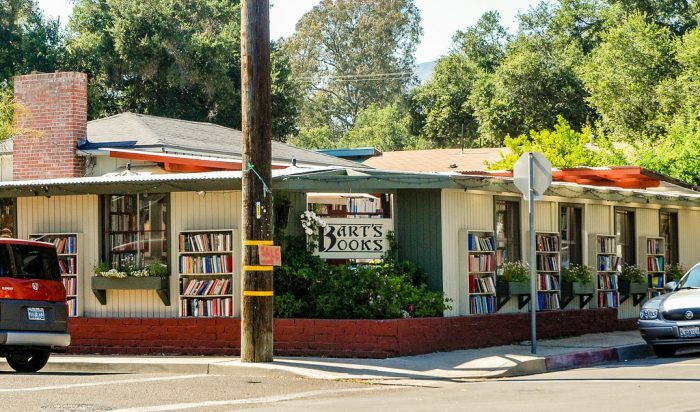 If you haven’t yet experienced the picturesque small town of Ojai, you’re definitely missing out on one of the dreamiest places in all of Southern California. 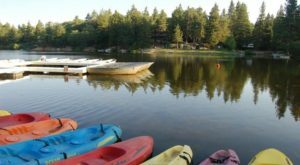 Whether you’re looking for a romantic weekend away, an outdoorsy adventure, or a spiritual retreat filled with time for solitude and relaxation, Ojai is one of the most idyllic places you could possibly visit. 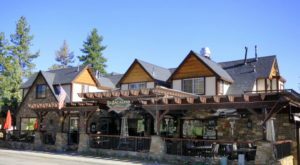 Located in Ventura County in the Ojai Valley, this tiny town with less than 10,000 residents is one of the smallest, if not THE smallest, towns in the county. 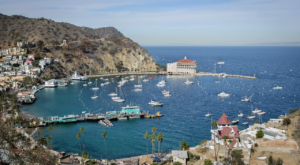 Only 45 minutes away from Santa Barbara and 90 minutes from Los Angeles, this boutique haven is easily accessible to and from the larger cities in the region. 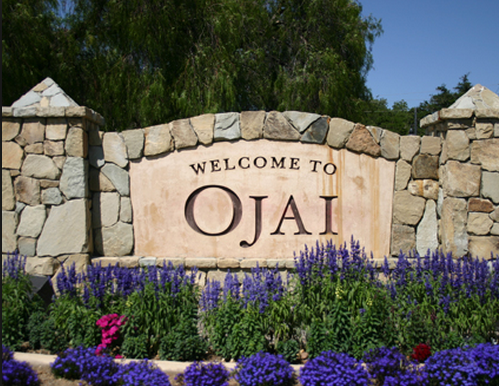 With a stunning mountain landscape and lush natural surroundings, the setting of Ojai will take your breath away. 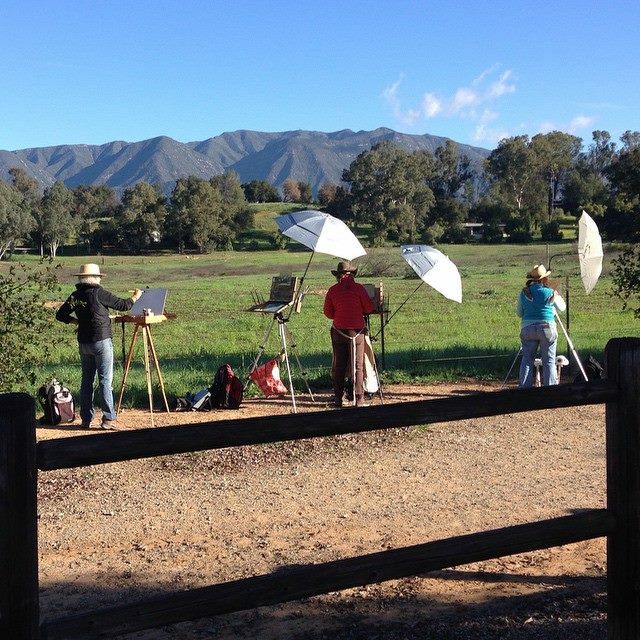 You know you're in a place of rare beauty when people gather on a Saturday morning to paint a picture of the magnificent setting. 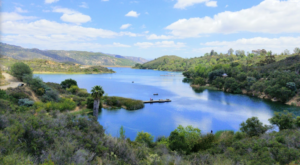 Other than its beauty, what can you expect when you head to Ojai? You're in for a treat! The activities are endless. 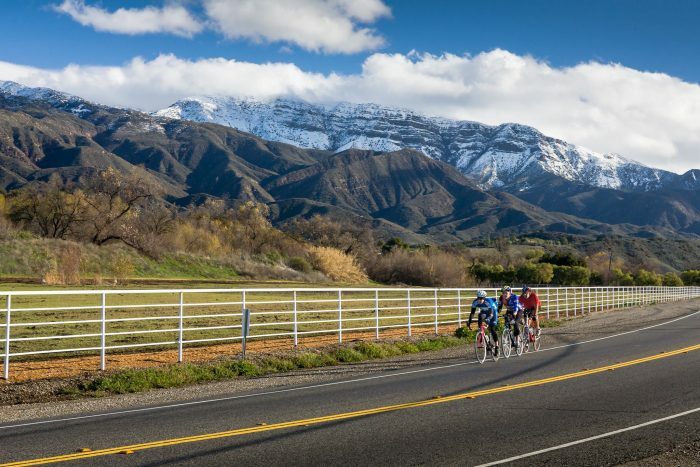 Whether you enjoy hiking, biking, or golfing, and everything else in between, Ojai is a prime destination to experience the outdoors. 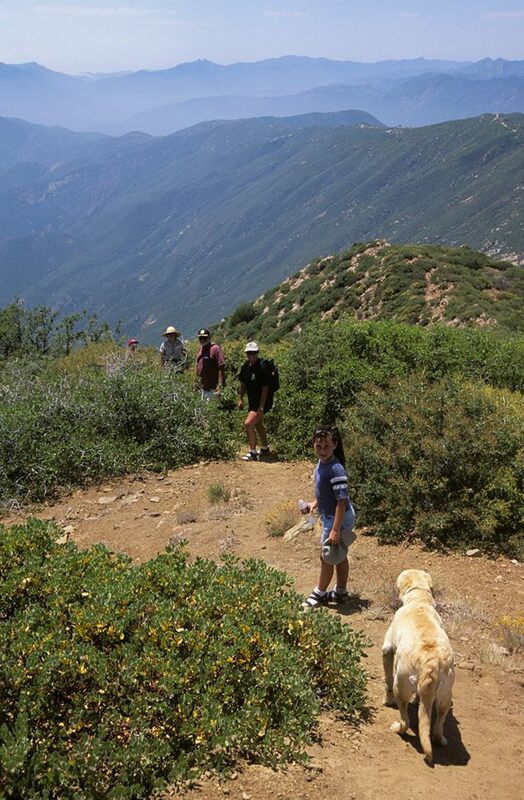 With over 24-miles of hiking paths in the Ojai Valley, you could literally spend your entire trip exploring scenic trails. Or perhaps you'd like to take a bike ride with this mountain setting as your backdrop? 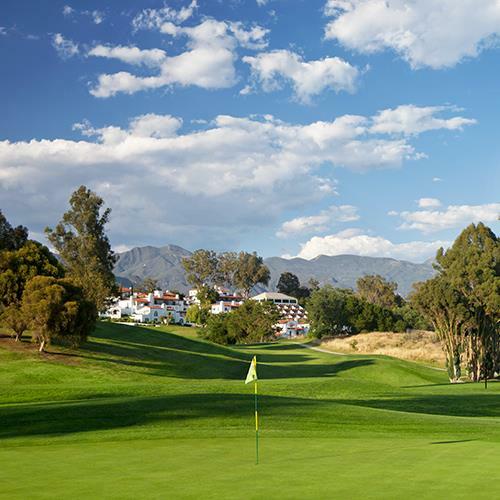 Or maybe hit some balls on this pristine green course. 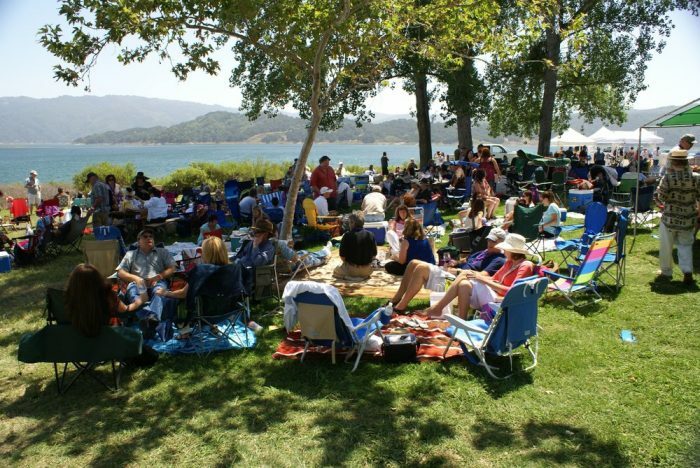 If you're a foodie or oenophile, you'll want to time your visit during the annual Wine Festival coming up on June 12th at Lake Casitas. 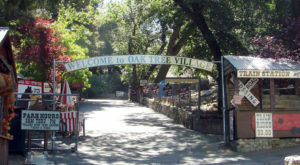 Or show up for the annual Taste of Ojai that takes place in October each year. 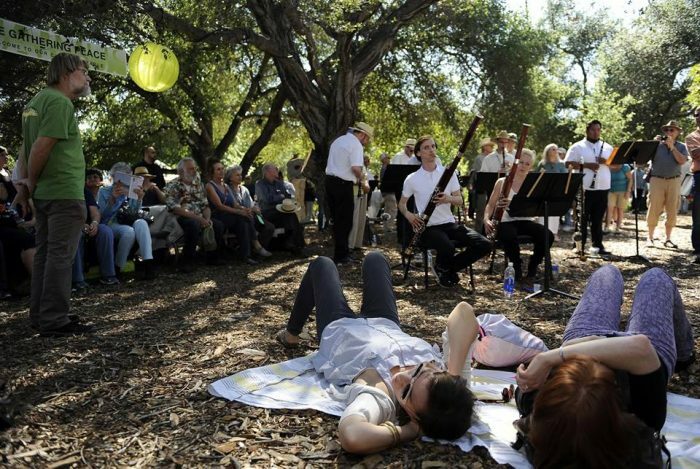 This must-see music festival is the ultimate Ojai experience. 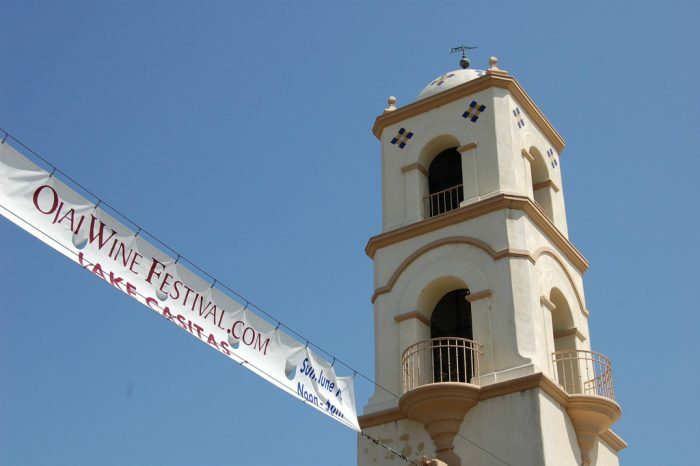 Coming up on June 9-12, the 70th Annual Ojai Music Fest is right around the corner. 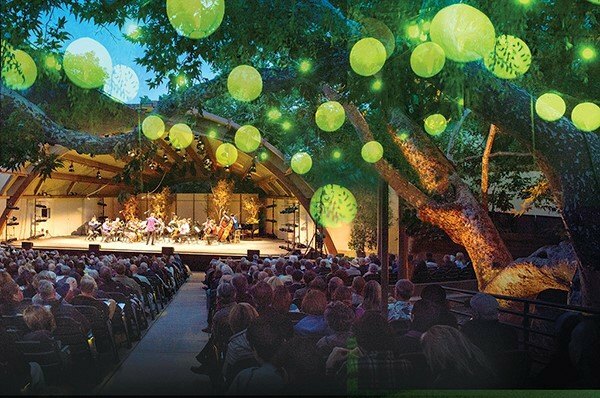 If you need more convincing to attend this epic event, the New York Times recently added this festival on its 2016 list of "50 Essential Summer Music Festivals." 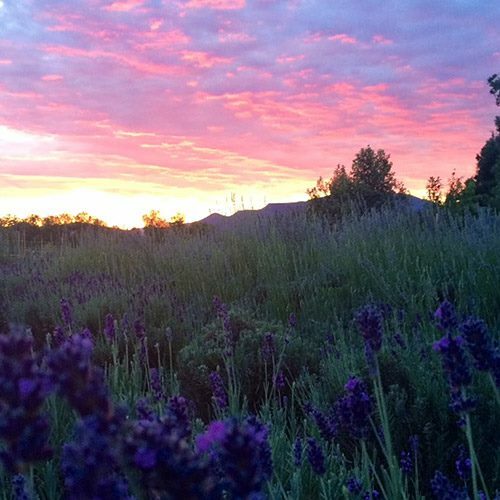 June is officially "Lavender Month" in Ojai. 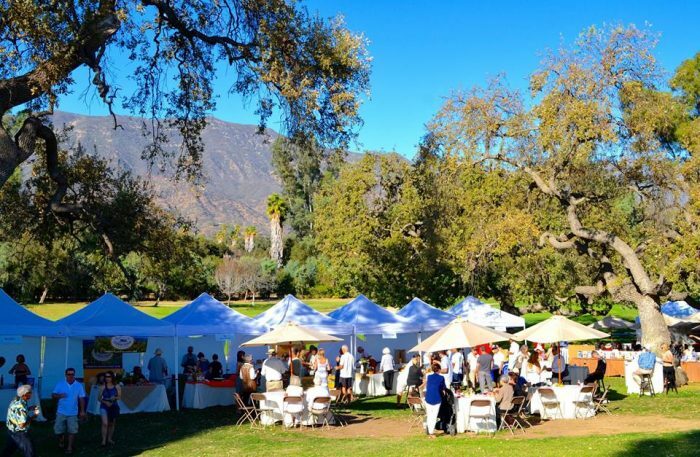 Experience the heavenly scent of lavender fields at the Ojai Lavender Festival coming up on June 27th in historic Libbey Park. 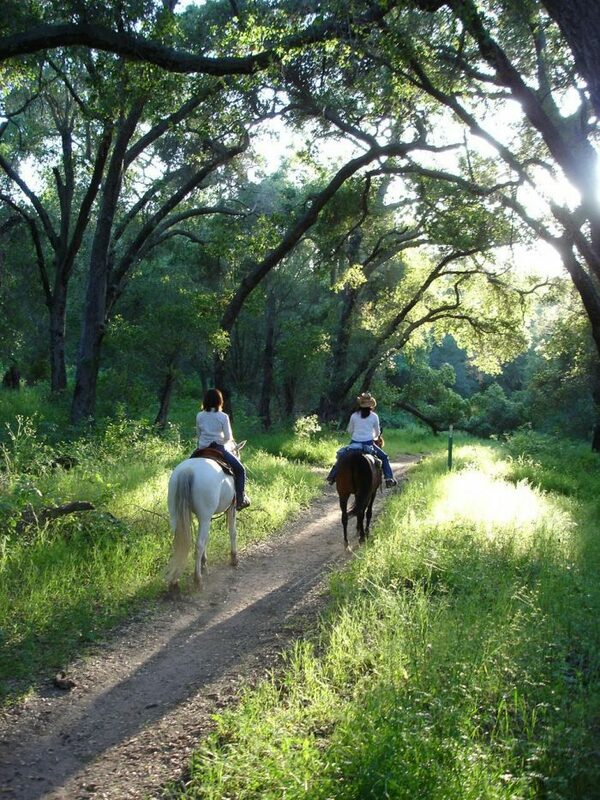 If a day of relaxation and leisure is what you're looking for, go horseback riding under a canopy of trees on one of Ojai's many lush trails. 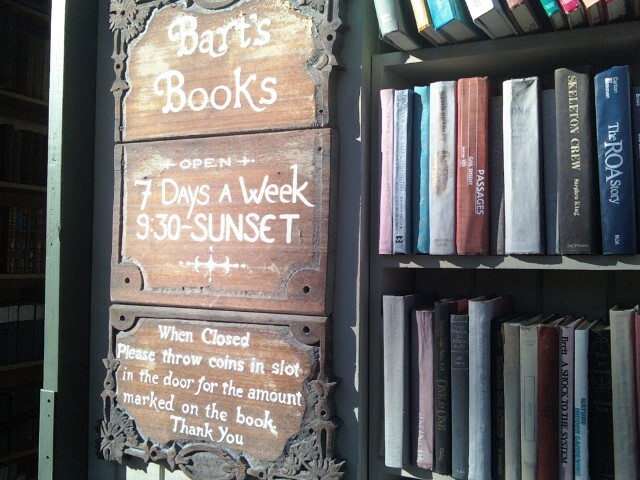 Find your next great read at Bart's Books -- an independently owned bookstore in the heart of Ojai. 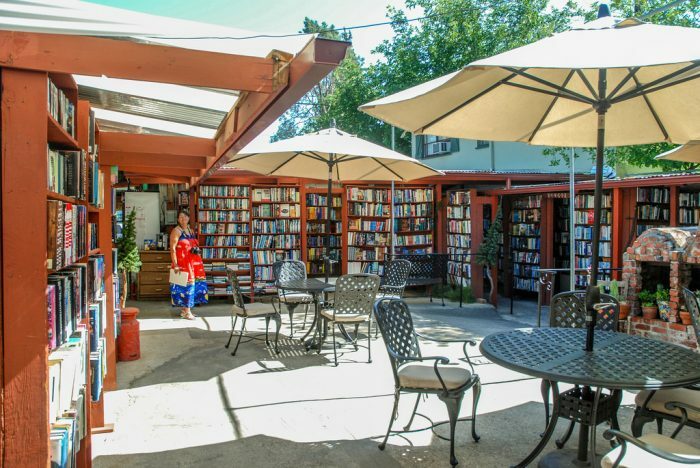 It's a unique one-of-a-kind experience that brings the magic of the bookstore to the outside. 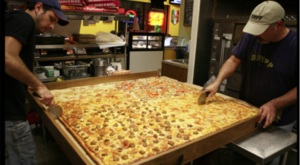 If you happen to show up after hours, no problem. Just pick out the book you want and drop some coins in the slot to pay for it. Now that's trust! You gotta love small town life. 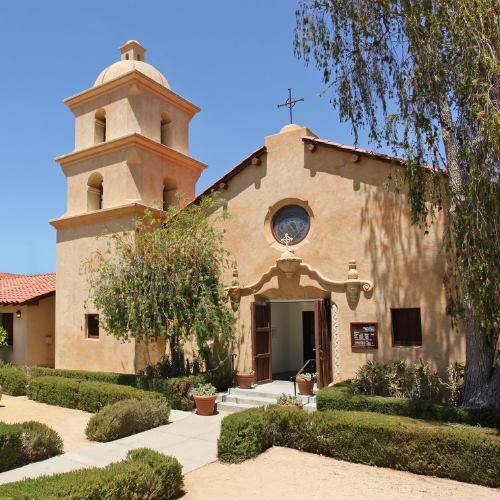 This former chapel turned museum is a great place to learn about the art, culture and local history of Ojai. 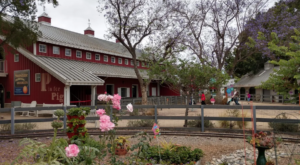 The Chumash people, who originally inhabited this area, have an interesting history that you'll learn all about during your visit to the Ojai Valley Museum. What a magical getaway. Are your bags packed yet? 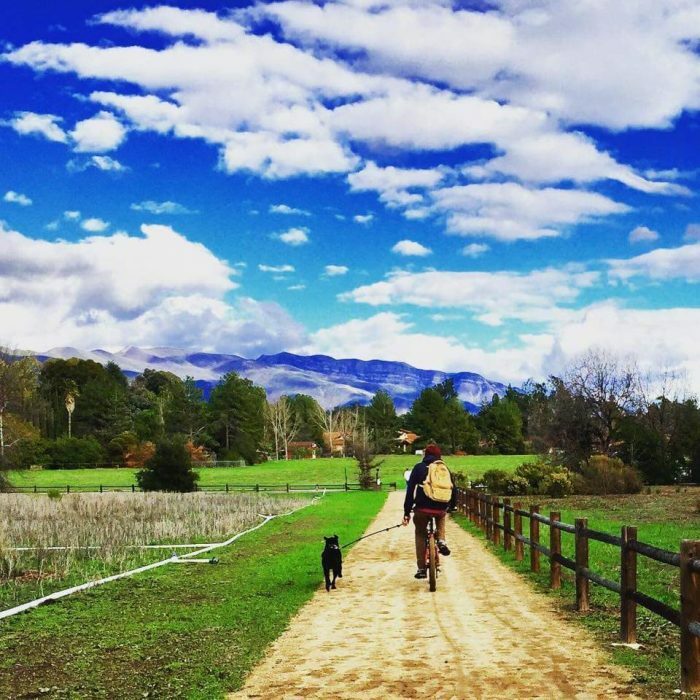 Treat yourself to a trip to Ojai and you may never want to leave. It truly is one of the most beautiful places in our corner of the world. 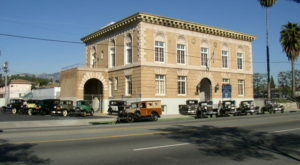 The Small Town In Southern California That’s One Of The Coolest In The U.S.